Florida Wildlife Series | I.M.D. Publicación C.A. 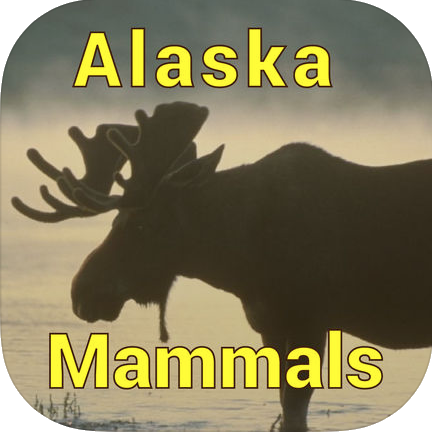 Alaska Mammals shows more than 100 mammal species found in Alaska, including the marine mammals off the Pacific and Atlantic coasts. For each animal there are two or more high-resolution pictures, a brief description, and a link to view the corresponding Wikipedia pages within the application window. All descriptive information is in English, the animal names are also shown in scientific (Latin) denomination and in Spanish. Also included is a glossary of animal terms with more than 400 entries and explanations. Guide to Common Birds of Florida shows the 104 most common bird species found in southern Florida, including the Everglades National Park. For each bird there are two or three high-resolution pictures, a brief description, and a link to view the corresponding Wikipedia pages within the application window. All descriptive information is in English, the animal names are also shown in scientific (Latin) nomination and in German. 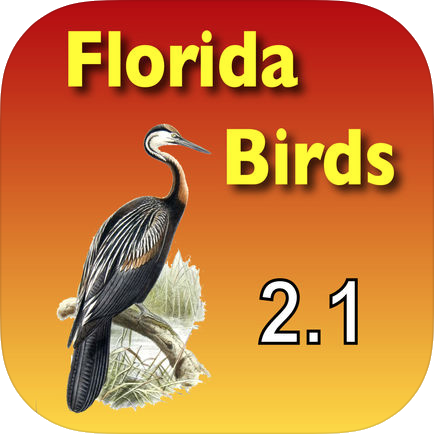 Guide to Common Birds of Florida features a modern, intuitive interface with easy navigation and search facilities for finding an animal by its name or searching in the full text for features and characteristics. 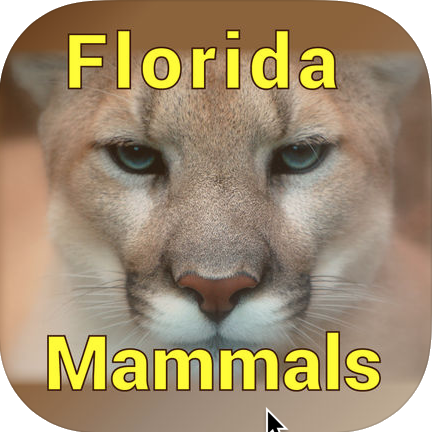 If you’re interested in Florida’s wildlife, don’t miss this app which is equally suitable for iPhone and iPad. 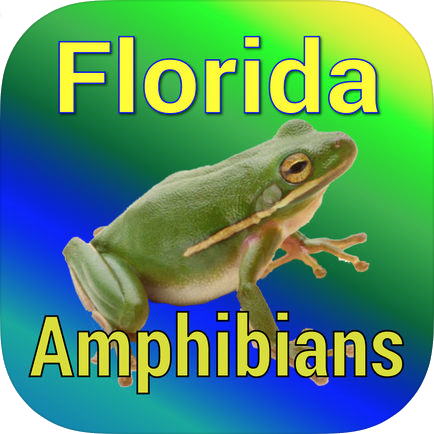 Florida Amphibians shows 40 amphibian species of both orders Anura (frogs and toads) and Caudata (salamanders and newts) found in Florida, including the Everglades National Park. For each animal there are two or more high-resolution pictures, a brief description, and a link to view the corresponding Wikipedia pages within the application window. All descriptive information is in English, the animal names are also shown in scientific (Latin) denomination and in Spanish. The descriptions contain detail information about the locations and habitats within the range of the species. 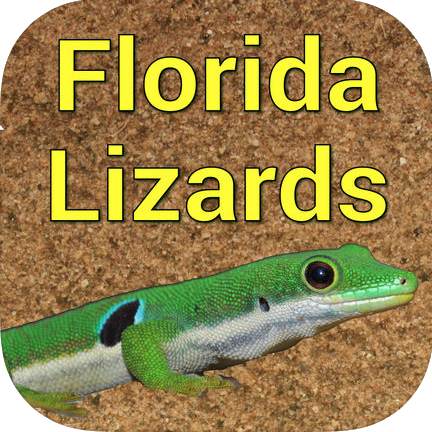 Florida Lizards shows 70 lizard species found in Florida, including the Everglades National Park and the Gulf and Atlantic coast. For each animal there are two or more high-resolution pictures, a brief description, and a link to view the corresponding Wikipedia pages within the application window. All descriptive information is in English, the animal names are also shown in scientific (Latin) denomination and most of them in Spanish. The app features a modern, intuitive interface with easy navigation and search facilities for finding an animal by its name or searching in the full text for features and characteristics. Guide to Common Snakes of Florida shows the 31 most common snake species found in southern Florida, including the Everglades National Park. For each animal there are two or three high-resolution pictures, a brief description, and a link to view the corresponding Wikipedia pages within the application window. The few venomous species are specially identified within the app. All descriptive information is in English, the animal names are also shown in scientific (Latin) denomination and in German. Guide to Common Snakes of Florida features a modern, intuitive interface with easy navigation and search facilities for finding an animal by its name or searching in the full text for features and characteristics. Guide to Common Florida Turtles shows the 18 most common turtle species found in southern Florida, including the Everglades National Park. For each animal there are two or three high-resolution pictures, a brief description, and a link to view the corresponding Wikipedia pages within the application window. All descriptive information is in English, the animal names are also shown in scientific (Latin) denomination and in German. Guide to Common Florida Turtles features a modern, intuitive interface with easy navigation and search facilities for finding an animal by its name or searching in the full text for features and characteristics. 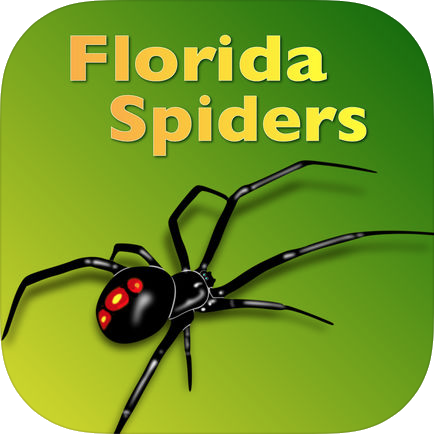 Florida Spiders shows more than 90 spider species found in Florida, including the Everglades National Park. For each spider there are two or more high-resolution pictures, a brief description, and a link to view the corresponding Wikipedia pages within the application window. All descriptive information is in English, the animal names are also shown in scientific (Latin) denomination and in Spanish. Florida Mammals shows more than 100 mammal species found in Florida, including the Everglades National Park and the Gulf and Atlantic coast. For each animal there are two or more high-resolution pictures, a brief description, and a link to view the corresponding Wikipedia pages within the application window. All descriptive information is in English, the animal names are also shown in scientific (Latin) denomination and in Spanish. Guide to Common Freshwater Game Fish of Florida shows the 60 most common freshwater fishes found in southern Florida, including the Everglades National Park. For each animal there are two or three high-resolution pictures, a brief description, and a link to view the corresponding Wikipedia pages within the application window. The description includes information about suitable baits for the fishing enthusiasts among the appusers. 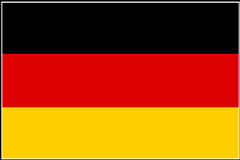 All descriptive information is in English, the animal names are also shown in scientific (Latin) denomination and in German. Guide to Common Freshwater Game Fish of Florida features a modern, intuitive interface with easy navigation and search facilities for finding an animal by its name or searching in the full text for features and characteristics. 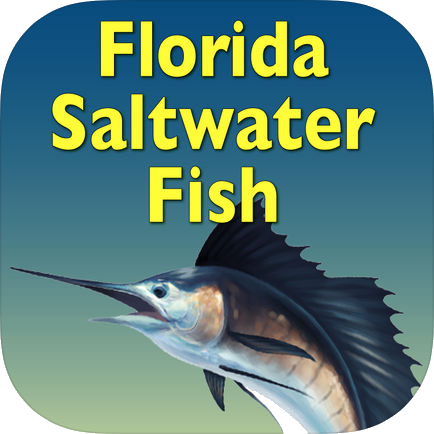 This app shows the 57 most common fish species found in the Atlantic of the Florida coast. For each fish there are two or three high-resolution pictures, a brief description, and a link to view the corresponding Wikipedia pages within the application window. All descriptive information is in English, the animal names are also shown in scientific (Latin) denomination and in German. Guide to Common Florida Seashore Animals and Plants shows the 132 most common species found on Florida seashores. For each species there are two or three high-resolution pictures, a brief description, and a link to view the corresponding Wikipedia pages within the application window. All descriptive information is in English, the animal names are also shown in scientific (Latin) denomination and in German. 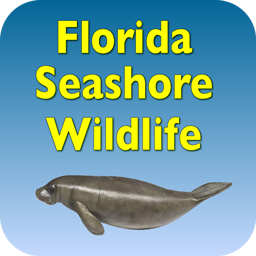 Guide to Common Florida Seashore Animals and Plants features a modern, intuitive interface with easy navigation and search facilities for finding an animal by its name or searching in the full text for features and characteristics. 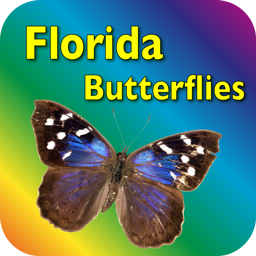 This app shows the 72 most common butterfly and moth species found in southern Florida, including the Everglades National Park. For each species there are two or three high-resolution pictures (also of the caterpillar, if available), a brief description, and a link to view the corresponding Wikipedia pages within the application window. All descriptive information is in English, the species’ names are also shown in scientific (Latin) nomination and in German. The app features a modern, intuitive interface with easy navigation and search facilities for finding a butterfly by its name or searching in the full text for features and characteristics. You can also narrow down the search by color and family. 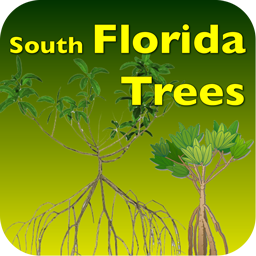 This app shows the 64 most common tree species found in southern Florida, including the Everglades National Park. For each species there are two or three high-resolution pictures, a brief description, and a link to view the corresponding Wikipedia pages within the application window. All descriptive information is in English, the plant names are also shown in scientific (Latin) nomination and in German. The app features a modern, intuitive interface with easy navigation and search facilities for finding a plant by its name or searching in the full text for features and characteristics. You can also narrow down the search by size (small, medium, and large-size trees). 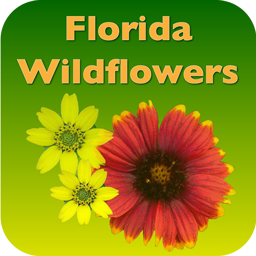 This app shows the 67 most common wildflowers found in southern Florida, including the Everglades National Park. For each species there are two or three high-resolution pictures, a brief description, and a link to view the corresponding Wikipedia pages within the application window. All descriptive information is in English, the plant names are also shown in scientific (Latin) nomination and in German. The app features a modern, intuitive interface with easy navigation and search facilities for finding a plant by its name or searching in the full text for features and characteristics. You can also narrow down the search by flower color. 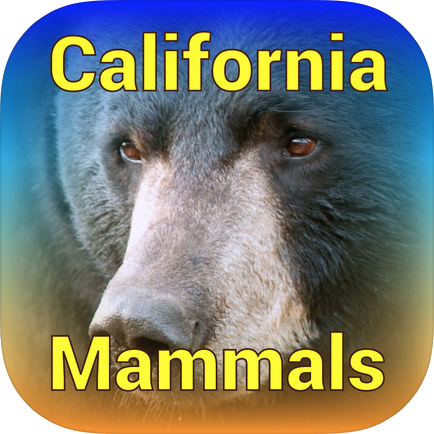 California Mammals shows more than 70 mammal species found in California, including the marine mammals off the Pacific coast. For each animal there are two or more high-resolution pictures, a brief description, and a link to view the corresponding Wikipedia pages within the application window. All descriptive information is in English, the animal names are also shown in scientific (Latin) denomination and in Spanish. 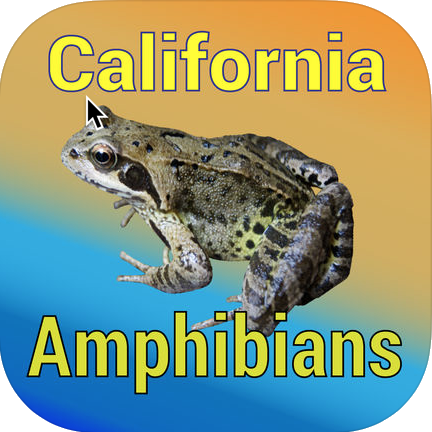 California Amphibians shows 50 amphibian species of both orders Anura (frogs and toads) and Caudata (salamanders and newts) found in California. For each animal there are two or more high-resolution pictures, a brief description, and a link to view the corresponding Wikipedia pages within the application window. All descriptive information is in English, the animal names are also shown in scientific (Latin) denomination and in Spanish. 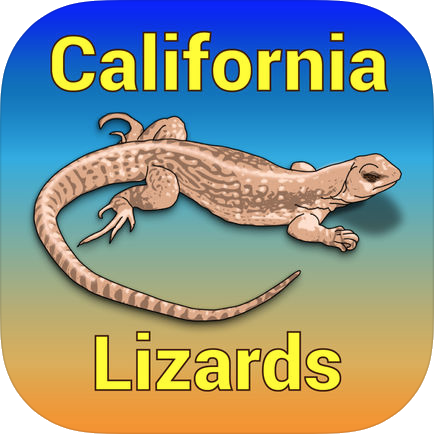 California Lizards shows 60 lizard species found in California. For each animal there are two or more high-resolution pictures, a brief description, and a link to view the corresponding Wikipedia pages within the application window. All descriptive information is in English, the animal names are also shown in scientific (Latin) denomination and most of them in Spanish. 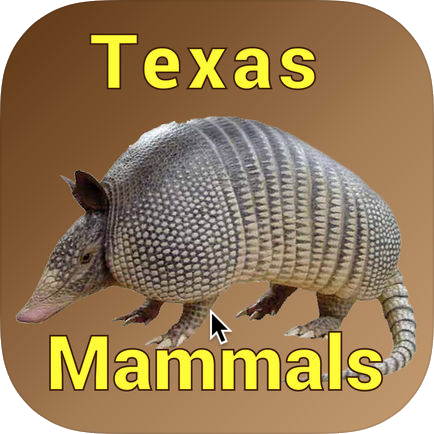 Texas Mammals shows more than 170 mammal species found in Texas, including the marine mammals in the Gulf of Mexico. For each animal there are two or more high-resolution pictures, a brief description, and a link to view the corresponding Wikipedia pages within the application window. All descriptive information is in English, the animal names are also shown in scientific (Latin) denomination and in Spanish. 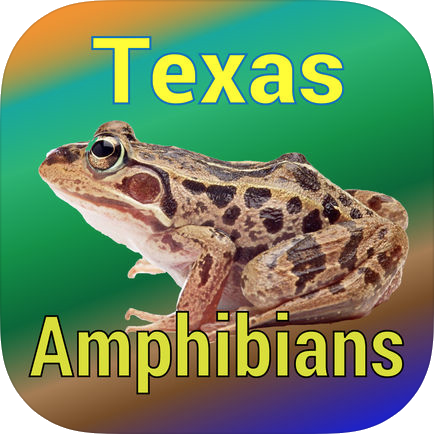 Texas Amphibians shows 49 amphibian species of both orders Anura (frogs and toads) and Caudata (salamanders and newts) found in Texas. For each animal there are two or more high-resolution pictures, a brief description, and a link to view the corresponding Wikipedia pages within the application window. All descriptive information is in English, the animal names are also shown in scientific (Latin) denomination and in Spanish. 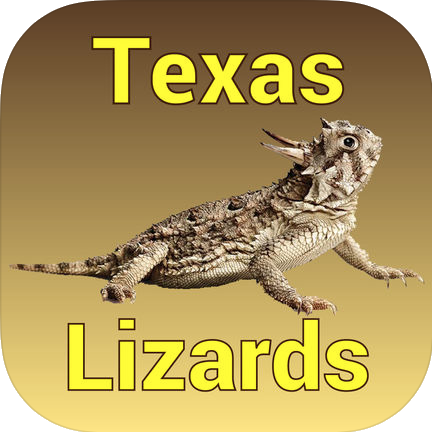 Texas Lizards shows more than 60 lizard species found in Texas. For each animal there are two or more high-resolution pictures, a brief description, and a link to view the corresponding Wikipedia pages within the application window. All descriptive information is in English, the animal names are also shown in scientific (Latin) denomination and most of them in Spanish. 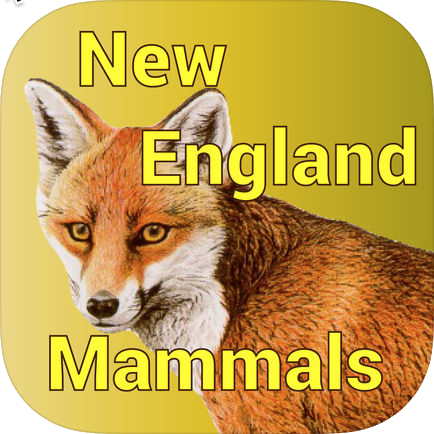 New England Mammals shows more than 100 mammal species found in the region comprising the U.S. states of Maine, New Hampshire, Vermont, Massachusetts, Connecticut, and Rhode Island, including the Atlantic coast off these states. For each animal there are two or more high-resolution pictures, a brief description, and a link to view the corresponding Wikipedia pages within the application window. All descriptive information is in English, the animal names are also shown in scientific (Latin) denomination and most of them in German. 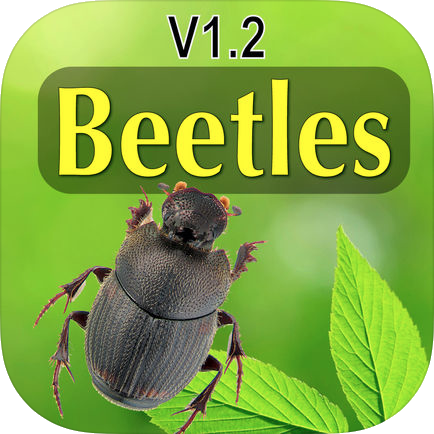 Well-designed app with intuitive user interface showing 108 of the most common North American beetle species. Each species features at least two images and short descriptions in English language. Although it contains links to internet pages for each species, the app contains all information locally and is fully functional standalone without internet connection. 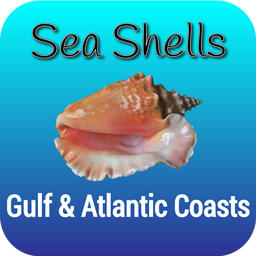 The app features a modern, intuitive interface with easy navigation and search facilities for finding a shell by its name or searching in the full text for features and characteristics. The list of shells can be filtered by size or shape for easy identification of any shell found on the seashore. 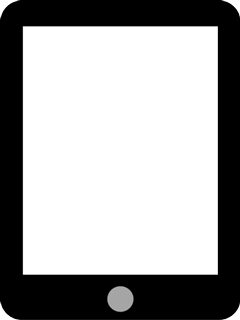 The app contains all text and images, after the download and installation no internet connection is required. Sharks, skates, and rays form a group of fishes also known as the elasmobranchs. There are about 800 species of this group, over half of which are skates and rays. The remainder of the group are sharks. Sharks, Skates & Rays features over 60 species of sharks, skates, and rays that are found in the waters of the Atlantic and the Gulf of Mexico. Each species is described in detail in terms of identification, habitat, diet, and reproduction. 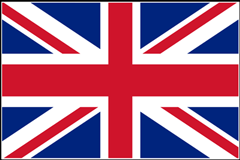 Apart from the descriptions, the taxonomic names (Latin) and the names in Spanish and French are listed, as well as any other used names in English, Spanish (ES) and French (FR). For each fish there are high-resolution pictures included in the app. To explain the terms used throughout the app the app features an extensive glossary of ichthyological terms as well as diagrams (zoomable on the iPhone) explaining the external anatomy of sharks and rays. 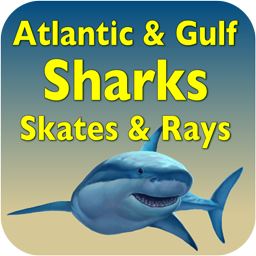 Sharks, Skates & Rays runs fully as a standalone app that contains all information mentioned above, no internet connection is required. If updates of the data are available, these updates can be downloaded for free without the need of installing a new app version. 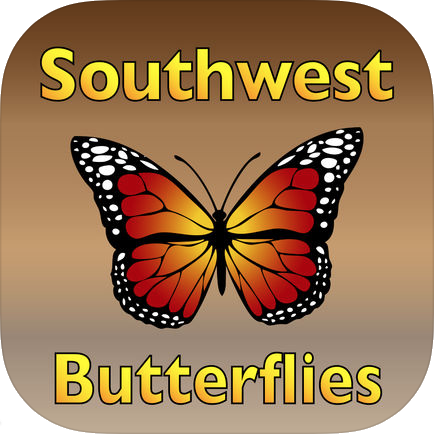 Butterflies of the Southwest shows the 70 most common butterfly species found in the Southwest of the US. For each species there are three high-resolution pictures (also of the larvae, if available), a brief description of its size (wingspan), significant features, host plant(s), and flight season. Included is a link to view the corresponding Wikipedia pages within the application window. All descriptive information is in English, the butterfly species and family/subfamily names are also shown in scientific (Latin) nomination.